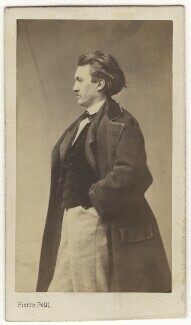 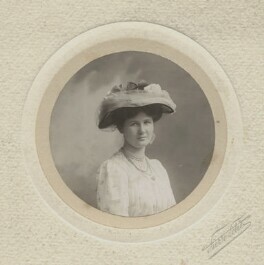 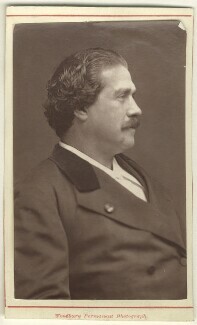 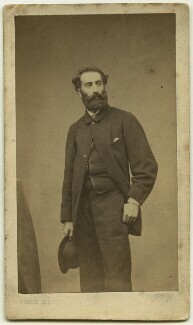 Born in Aups in 1832, Petit was a prolific photographer of portraits as well as other subjects whose work was widely acclaimed during his lifetime. 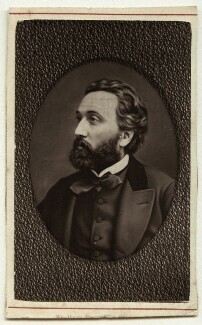 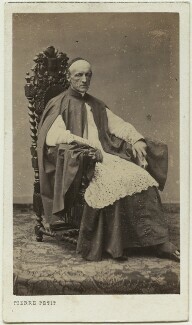 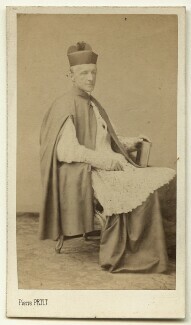 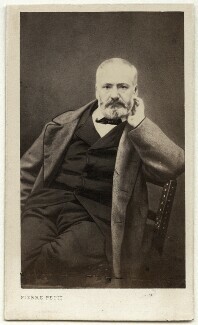 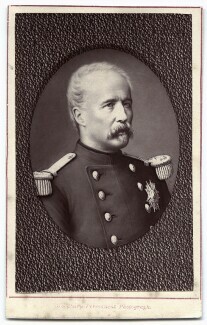 He regularly exhibited in France throughout the 1850s, '60s and '70s, and was dedicated to experimentation with photographic processes and to publishing his findings. 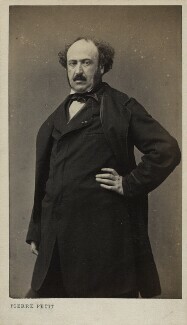 Petit's straightforward approach to depicting his sitters attracted the attention of numerous patrons, including Napoleon III. 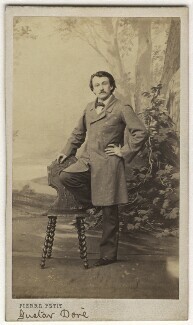 In the early 1870s he was commissioned to photograph various stages of the construction of the Statue of Liberty in New York. 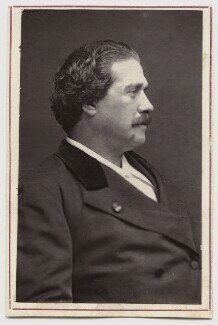 He died in Paris in 1909. 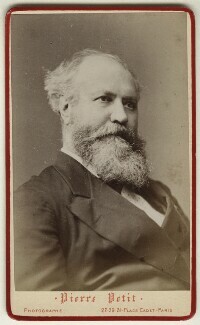 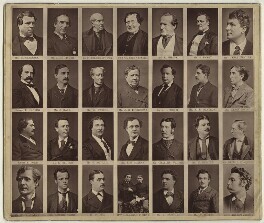 The National Portrait Gallery holds more than 20 of his photographs.